Growing up with a disability, I have always had trouble navigating social situations. I learned at a young age that people would treat me differently simply because I was in a wheelchair. 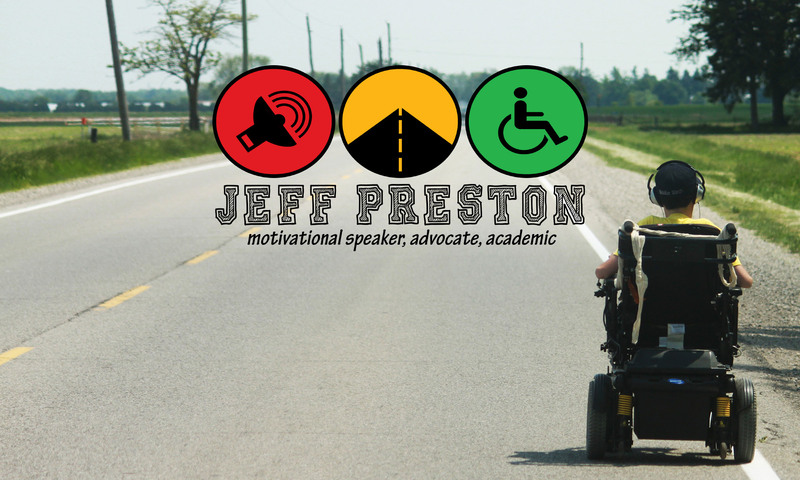 While some refused to engage with me because of their discomfort with disability, mostly I just found people to be overly optimistic and celebratory, where accomplishing simple day-to-day tasks would be met with cheers, awards and assurances of my bravery and courage. And while perhaps graduating elementary school was the pinnacle of human accomplishment, I couldn’t help but notice that I was the only one receiving this treatment, despite the fact that I was but one of thirty graduating students that year. These other students, “normies” as I call you people, would receive no special awards, would not have newspaper articles written about them, and would not be celebrated as heroes for accomplishing the same thing as me. These students were merely doing what was expected of them, something most of us will accomplish, and apparently there is nothing particularly impressive about that. While this excessive praise certainly helped boost my ego, it also made it quite difficult when socializing because I was never sure if people were being genuine with me or not. Worse still I remember questioning in that moment if anything I had done was really that remarkable. I was left wondering whether I had ever really done anything significant in my life aside from simply being disabled. Suddenly everything I had done seemed meaningless and I could not tell whether people were really proud of the things I had done or if they simply pitied me—this is some pretty heavy stuff for a teenager to interrogate. As I got older I learned to stop worrying so much about what others thought of me and simply do things that make me proud. Although acceptance of people with disabilities is certainly increasing, a recent article published on the front page of the London Free Press reminded me a bit of the good old days. On Wednesday, June 5th in a story entitled “A night fit for a king,” Londoners learned of a young man with a developmental disability who was crowned king of his prom for, what appears to be no other reason than having a disability, as the article does little to tell us anything about the individual in question aside from the fact that he’s disabled. This is not something unique to London, as a quick search of Google reveals hundreds of high schools across North America have been electing intellectually disabled students as prom king and queen over the past few years, events also covered as headline news in their respective local media (like here, here, here, and here for example). The real question for me, though, is whether or not this is really “news.” Do any of the other prom kings and queens get front-page coverage? I think you may see the problem here. While I’m sure the students in London, along with the kids across North America, have the best of intentions with this gesture, simply trying to do something nice for someone they perceive as being hard done by, we cannot ignore the reality that these actions are often imbued with a sense of pity and paternalism all too often faced by the disabled in our day-to-day lives and this practice is made even more degrading by the fact that it is covered as headline news. Worst still, these articles almost never provide any context for why the individual was elected prom king or queen. 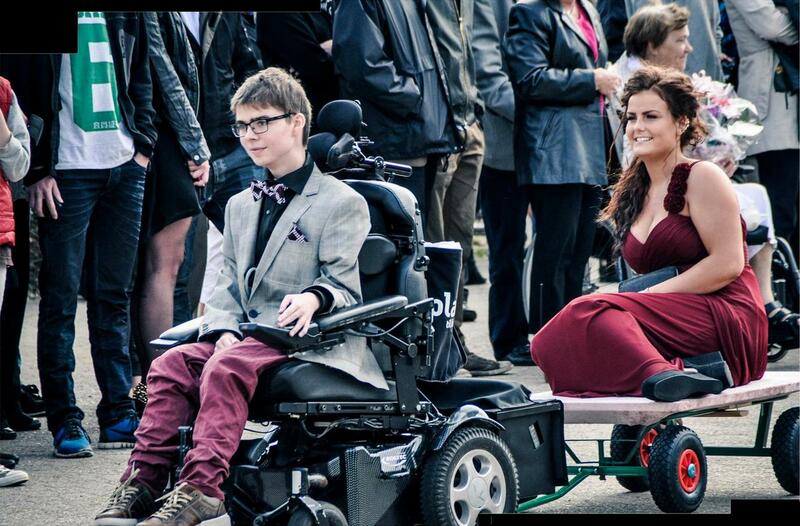 The result is that these articles then seem to revolve around how “generous” it was of the attractive person to take the disabled kid to prom, as just friends of course, and how “great” it is that the student body subsequently voted them king and queen. Ultimately, the story is not even about a disabled student, but actually about how considerate the student body was for putting themselves aside and bestowing this honour on the poor and needy. The intention here, admirably so, is to try and make life a little easier for the disabled. These students have grown up being told that life is tough for the disabled and that everyone has the responsibility to help those less fortunate. And while helping the less fortunate is indeed a noble and worthy cause, voting the disabled as prom king or queen is tokenism at its worst and does not make our lives fundamentally better or easier. If you legitimately want to make an individual with an intellectual disability’s life better, for the long-term, then offer them friendship, respect, and compassion. Not pity. Inviting these individuals to prom, and voting them king/queen, does not make up for years of insufficient academic and social supports. In fact, this media circus distracts from the real structural changes that need to be made and let us feel as though this one symbolic gesture absolves us of the responsibility of working toward genuine inclusion. Rather than encouraging our youth to just treating these individuals like royalty for one day a year, why not treat them like human beings every day of the year?